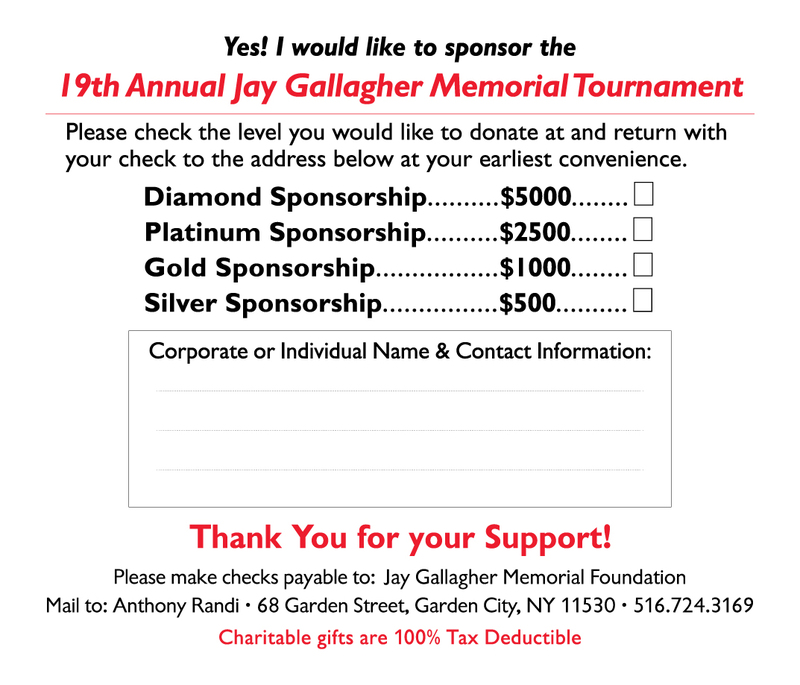 The nineteenth annual Jay Gallagher Memorial Tournament is seeking Diamond, Gold and Silver sponsors. 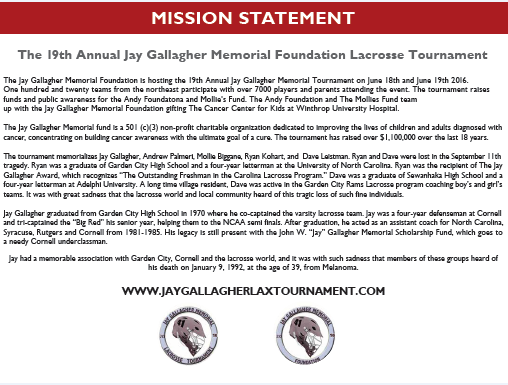 The Jay Gallagher Memorial Foundation is a 501(c)3 non-profit organization dedicated to improving cancer awareness, improving the lives of those diagnosed with cancer, and finding a cure for the disease. 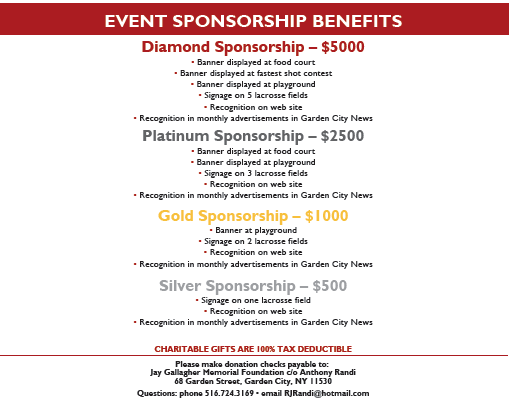 Sponsorship will benefit The Andy foundation, The Molly Foundatio and the Cancer Center for Kids at Winthrop University Hospital.The tournament raises money charging visiting teams $700 and requesting $50 per Garden City player. We hope to increase our donation to these valued charities with increased participation at the corporate and individual level. 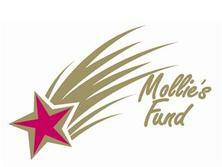 Sponsorship packages will include event signage, recognition in press coverage and on the dedicated tournament web site.